Prescott, Arizona is at the center of it all, and yet - it feels intimate and isolated from the hustle and bustle of a larger city. Surrounded by ponderosa pines and granite mountains sits this unforgettable city that defies stereotypes of what Arizona is all about. You won’t find saguaro cactus here; instead you’ll find Prescott College - a small, private liberal arts college that values the environment and social justice. 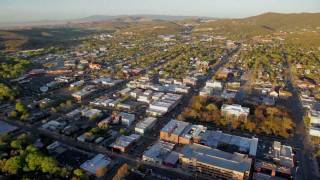 Prescott is nestled in the Bradshaw Mountains of Central Arizona. Arguably the most historic city in Arizona, it was the original Territorial Capital of Arizona and is home to historic Whiskey Row – one of the most famous streets in the west. You can still pan for gold in some of the creeks around Prescott, although you’re unlikely to strike it rich these days. Dig deeper and you’ll find centuries’ worth of history all around you, with petroglyph sites and historic ruins that date back to 1100 A.D.
Today, “Everybody’s Hometown” is a welcoming city - with festivals, live music, and great restaurants. With a rich art scene and a charming downtown, there’s no shortage of activities to immerse yourself in throughout the year. If you love the outdoors you won’t find a better destination. Known for having over 300 days of sunshine a year, Prescottonians also enjoy a mild four-season climate that includes snow in the winter and a glorious monsoon season. This mile-high city has been ranked a Top Adventure Town by National Geographic Adventure Magazine, and is one of the 7 Top Trail Towns according to Trail Runner Magazine. 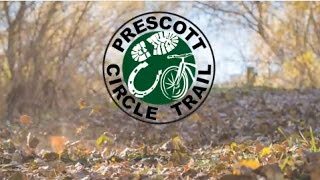 With a thriving mountain biking scene and over 450 miles of multi-use trails, Prescott is truly an outdoor paradise. 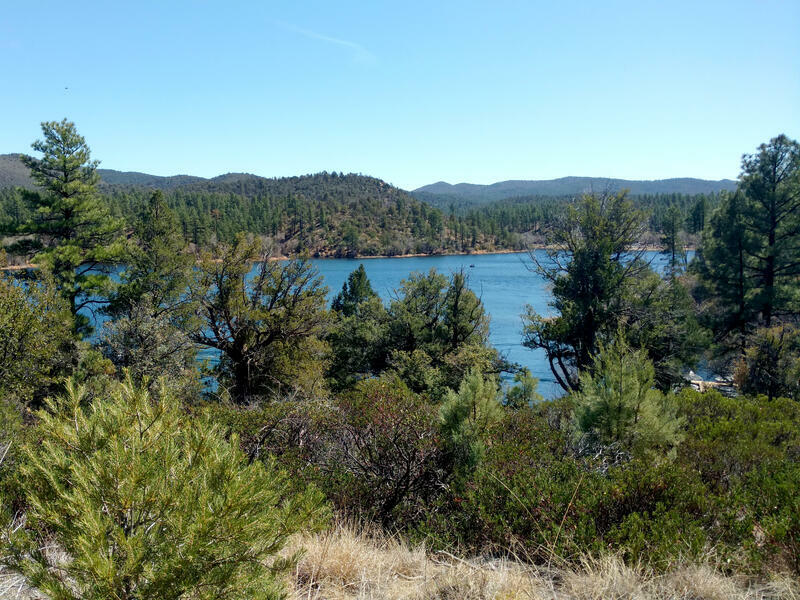 The City of Prescott is also home to several lakes and ample climbing spots, so outdoor adventurers have no shortage of areas to explore. A short drive from downtown, you’ll find the Granite Dells, which resemble the landscape of Joshua Tree. 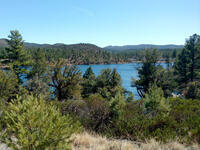 The Granite Dells are a favorite spot for climbing and hiking, or just enjoying a breathtaking Arizona sunset. Within a two hour drive you can explore the Grand Canyon, Phoenix, Sedona or Flagstaff – each with their own unique climate and culture. Are you ready to schedule a visit to Prescott College? Give us a call at 1-877-350-2100.